This month I got to chat with Kayleb Rae Candrilli. Kayleb is author of What Runs Over, winner of the 2016 Pamet River Prize, with YesYes Books. What Runs Over is a 2017 Lambda Literary finalist for Transgender Poetry. Candrilli is published or forthcoming in Puerto del Sol, Booth, RHINO, Cream City Review, Hayden's Ferry Review, Adroit, Bettering American Poetry, Boaat Press, Vinyl, CutBank, Muzzle, New Orleans Review, and many others. They have served as the nonfiction editor of the Black Warrior Review and as a feature editor for NANO Fiction. They are now an Assistant Poetry Editor for Boaat Press. 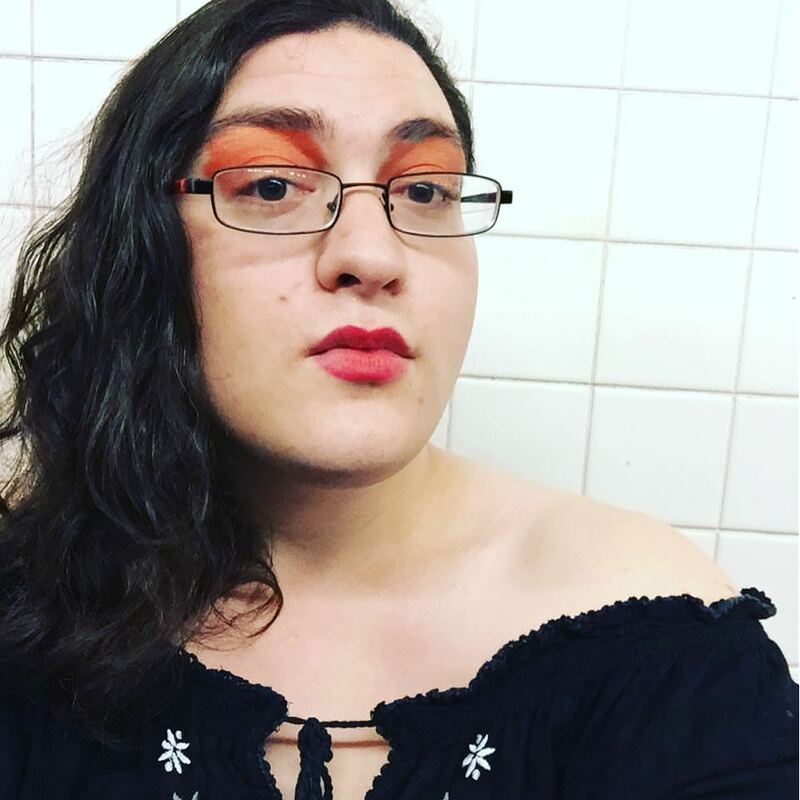 In 2015, Candrilli was a Lambda Literary Emerging Fellow in Nonfiction, and again in 2017 as a fellow in poetry. Kayleb is a Best of the Net winner and has been nominated for Pushcart Prizes (in prose and poetry) and for Best New Poets. They were also a 2017 recipient of a Leeway Art and Change Grant. Purchase What Runs Over here. The Sound of Waves Breaking is here. This episode is edited by Mitchel Davidovitz. Mitchel Davidovitz is also the Social Media Manager.